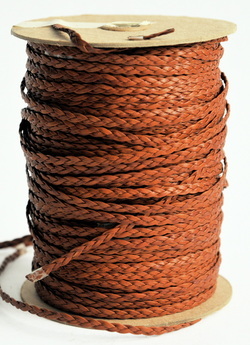 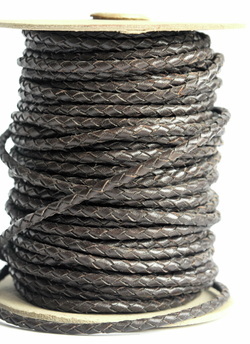 Leather Braiding, Leather Braids New York City (NYC) - Walco Leather Co. Inc.
TABS and such. . .